Certified eClinicalWorks Trainers to help optimize eCW with customized online and onsite training services. Everything you need to know to get started with the Merit-based Incentive Payment System. Prepare for your transition to eClinicalWorks V11 with additional eClinicalWorks training. 10e and Version 11 are both more than just a "new look" to eClinicalWorks. We'll work with you to develop a timeline and strategy for transitioning your practice to the new platform so you can avoid productivity and revenue disruptions. Our eClinicalWorks Certified Trainers can help your practice set up for success with eCW add-ons. Using and building customized eClinicalWorks templates is just one way to improve progress note documentation. GroupOne's eCW Certified Trainers are well versed in a number of specialties to help your clinicians with documentation options available in the eClinicalWorks EHR. Receive one-on-one training to assist with set up and configuration of your eClinicalWorks Merit-based Incentive Payment System Dashboard. Our Certified Trainers can help you understand how to navigate your MIPS dashboard to track your progress with MIPS participation. Hiring new staff members? Whether you are bringing on a clinician, front office staff, or hiring additional medical billing team members, our eCW Certified Trainers can assist your practice with onboarding training to ensure your new staff members are using eClinicalWorks efficiently. We'll analyze your existing workflows to see where you could be using eClinicalWorks more efficiently. Often times, practices are unaware of automation features within the software that can free up their clinicians and front office staff. Let our workflow analysis save you time and boost EHR adoption. Successful setup and configuration often set the stage for your eClinicalWorks optimization. Have our team take a look at your database to determine where improvements can be made to save your staff time and improve your overall use of eClinicalWorks. Brush up on eClinicalWorks with optimization training. 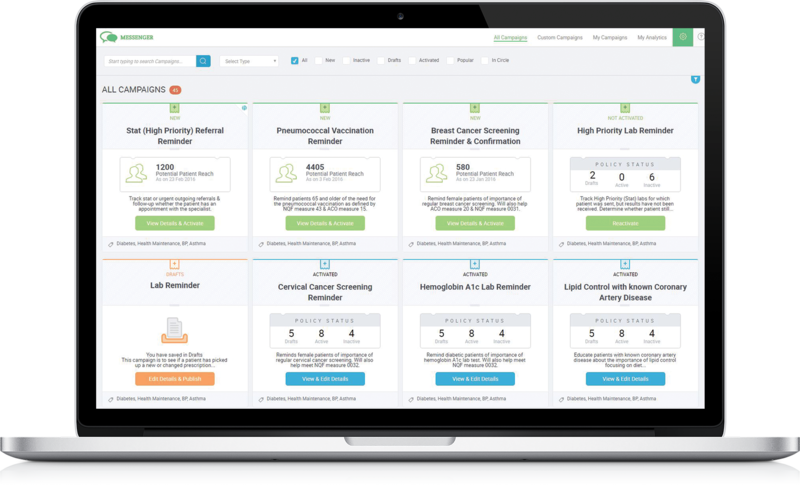 We can narrow in on new features to get your staff up to speed or develop a completely customized training agenda based on the needs of your clinicians and staff to ensure you're using eCW to it's max potential.